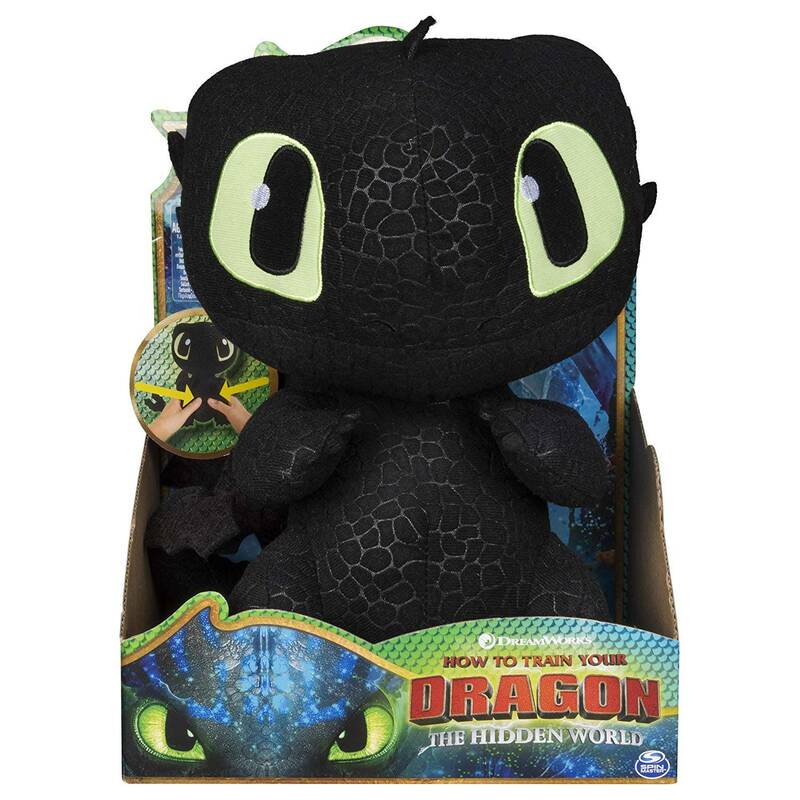 Get ready for roaring dragon fun with your favourite characters from How to Train Your Dragon: The Hidden World! The Squeeze & Growl plush dragons are soft and huggable with playful dragon sounds! 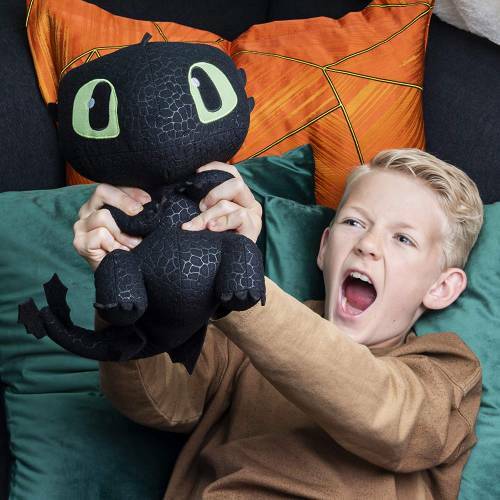 Squeeze your dragons stomach for gentle purring and feisty growling sounds. 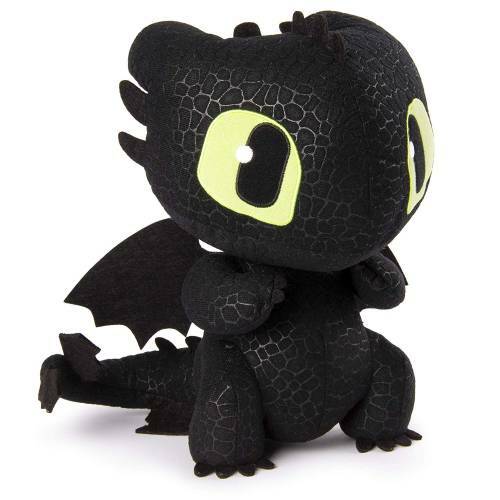 At 10-inches tall, this plush dragon is so cuddly cute and the purr-fect size for snuggling. Take your magical friend on all your dragon world adventures!